It’s that time of year again when all the award nomination and shortlist announcements are made. 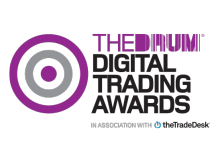 This week, it’s the turn of the Drum Digital Trading Awards. We’re happy to announce that this year Found have been nominated for 6 awards in 4 different categories. 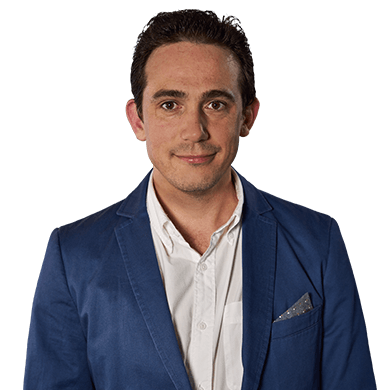 We’re immensely proud to be recognised alongside some of our peers for the work we do every day here at Found. We’re really looking forward to attending the award ceremony and hopefully bringing home a few awards.